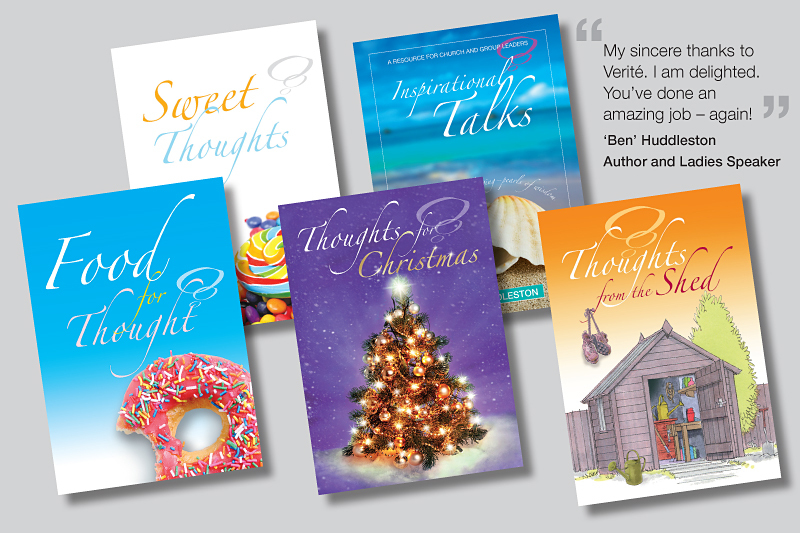 Verité offers facilities from typesetting and book cover design through to a full print, publishing and distribution service. We can also print your book from artwork supplied. We can supply free ISBNs and barcodes, free book registration and listing, free online advertising and deposit your book free with the British Library. We guarantee that you will retain 100% of your book’s copyright, own 100% of the rights and keep 100% of the profits. We consider joint publishing opportunities where appropriate. If you would like to know more, please get in touch. Take a look at some of the examples of books we have designed and printed here. Contrary to the old adage, people do judge a book by its cover. A well-designed cover is eye-catching, it gives the reader a strong sense of what the book is about, and says ‘pick me up’. We have designed book covers for a host of different books, including stunning photo-heavy coffee-table books, novels, autobiographies and study books. Just as your book cover is an important factor in winning over readers, your book’s interior pages can quickly make or break your book. Good typesetting and book layout is a delicate exercise in ‘keeping out of the way’. The objective is to make your book as easy to read as possible – we let the content shine! To do this we use our skills and experience to make the reading experience pleasing and easy. In short, a book designed by us will look like it was published by one of the better traditional publishing houses. Why is this important? Well, we’re giving your book a head-start – we’re setting the tone and standard for your readers, before they’ve even started enjoying your content. Take a look at some of the examples of books we have designed and printed here.